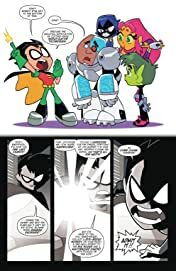 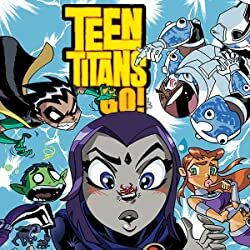 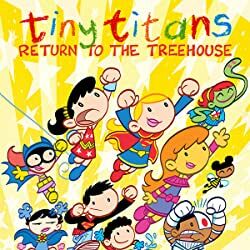 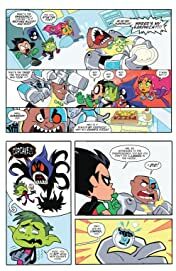 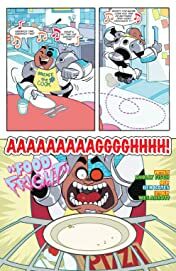 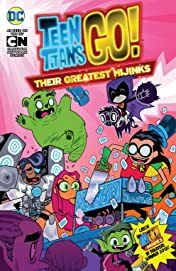 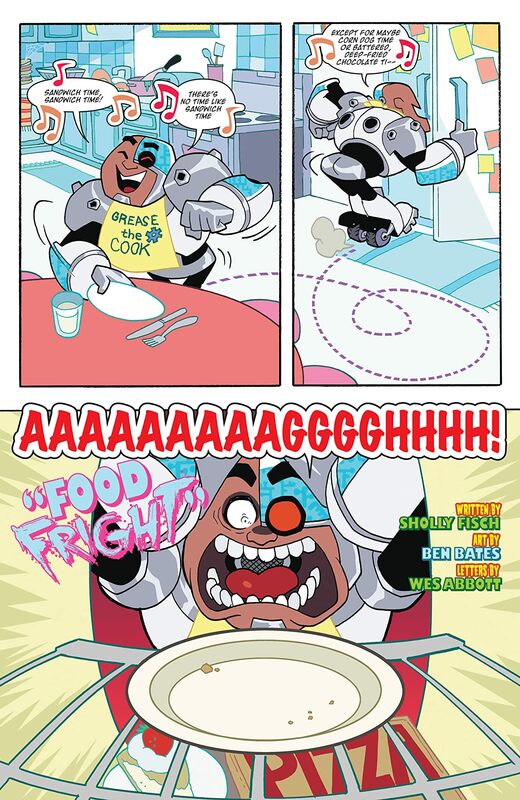 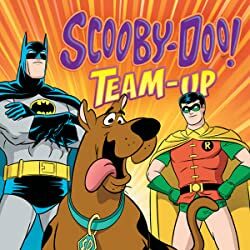 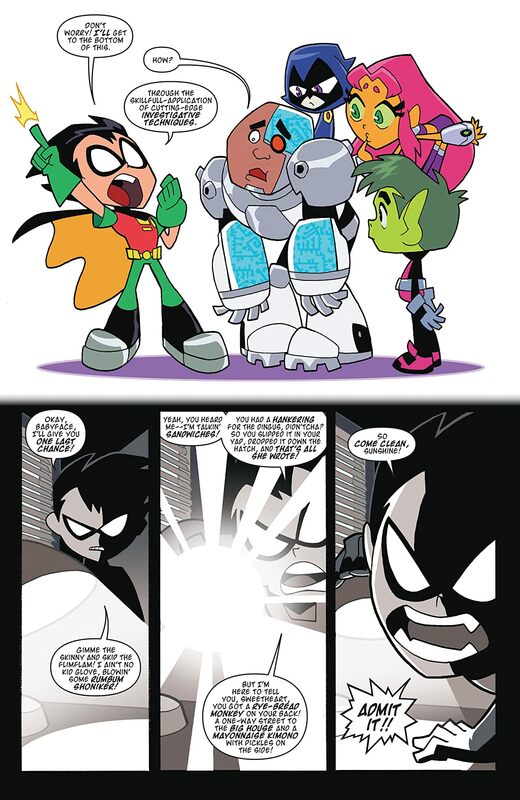 Spinning off of the hit Cartoon Network animated series Teen Titans Go!, Robin, Starfire, Beast Boy, Cyborg and Raven take over the big screen in their first-ever movie! 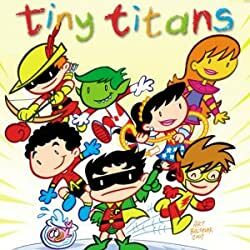 But before you catch them in theaters, catch up with the Titans in this new title featuring their greatest comics stories! Whether it’s taking down their arch-foes or a few dozen pizzas, the world’s best teenage heroes put together some of the funniest adventures on the stands today!